Thank you for the great Frida feedback and your orders! It's keeping me quite busy! 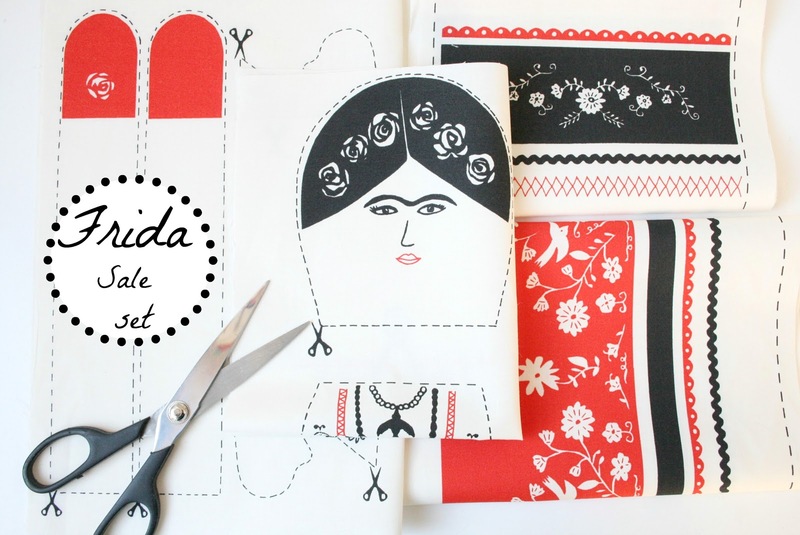 I have just listed a few Frida sale sets for just 10 euro!! these are combined sets and do not include the extra's like the birds, Frida heart and Frida Medailions. There is just a limited amount of these sets availible so be quick! I'll be back tonight to announce the Dawanda give away winner!